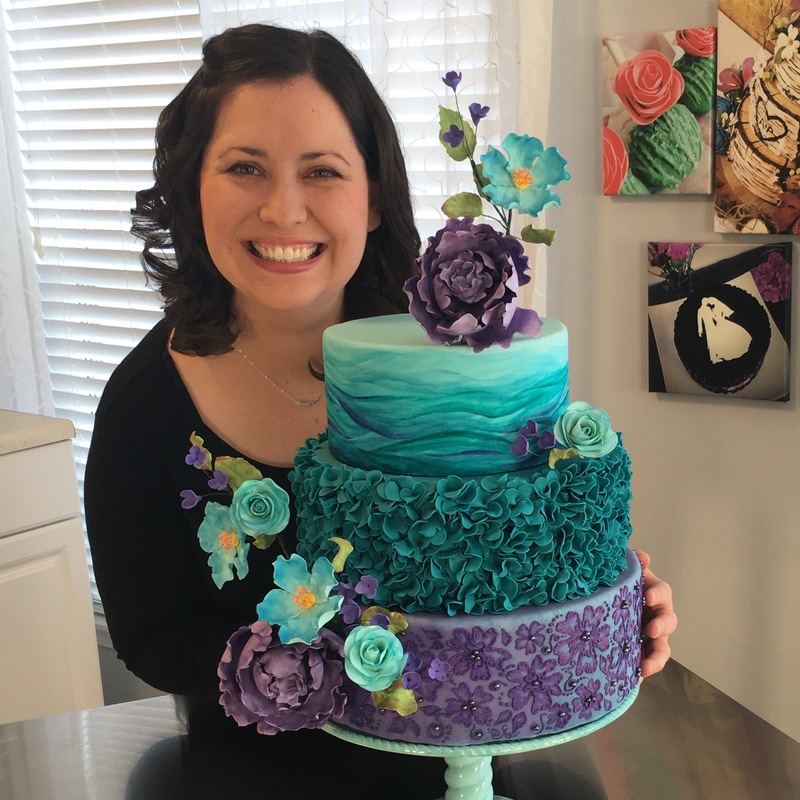 Melodía Cakes and Treats is an award-winning and published cake-decorating business operating out of a licensed and insured home studio in Cary, Illinois. We specialize in traditional and non-traditional celebration cakes and cookies. 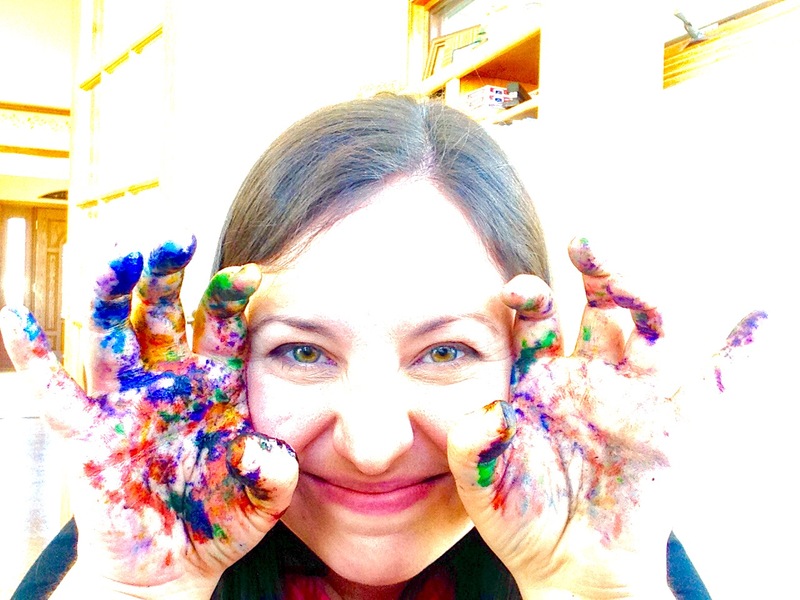 Aside from cake decorating, I enjoy teaching music, traveling, painting, scrapbooking, reading, and learning. I have been blessed with fantastic family and friends, who I love for many reasons, not least of which because they allow me to experiment on them with different decorating techniques and recipes! 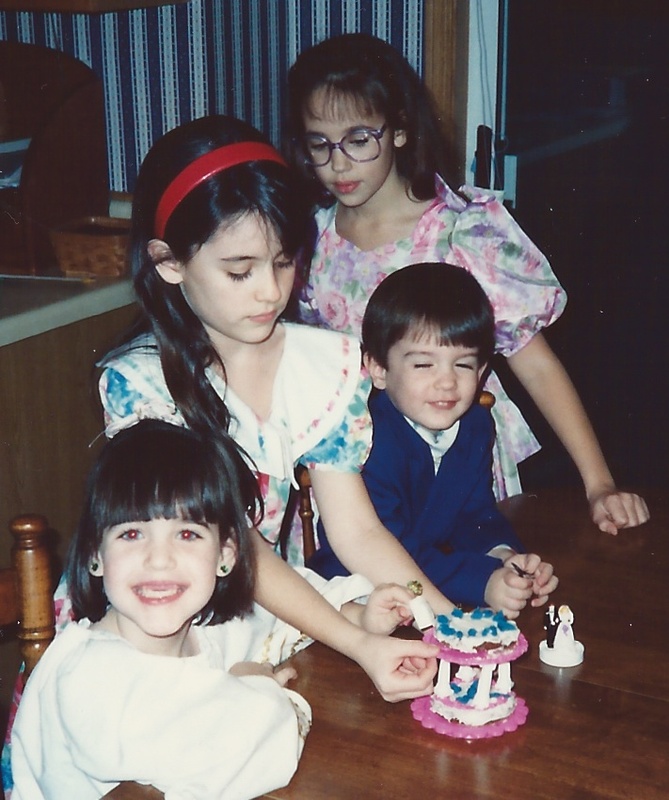 My interest in decorating began when I was about 10 and got an Easy Bake Oven for Christmas. It came with a bride and groom cake topper and so I did the only logical thing possible: forced my siblings and best friend to participate in a mock wedding. (Even if it meant my brother had to marry my sister.) It was not long before I realized: if I can cook a cake with a light bulb, just imagine the possibilities with an oven! Melodía has been featured on Chicago’s WGN TV, WGN Radio, and at “A Fetching Affair,” an event sponsored by the foundation of Chicago Blackhawk Bryan Bickell and his wife. Several creations have earned first place at local and national competitions: this Willy Wonka cake at the America’s Baking and Sweets Show, an Abraham Lincoln cake at the Illinois State Fair, and a Monet recreation at the Lake County Fair. Este es mi melodía. This is my melody. I’m looking forward to sharing my song with you! so cool Kathryn! love your blog! Really enjoyed learning a little bit about you. Your cakes are beautiful. Looking forward to fallowing your blog! The Valentine cake pop’s craftsmanship and packaging were magnificent! We also enjoyed the surprise when we cut the cake and discovered a heart shape was baked in all the way through! Great work! Thanks!